Carlos faced a horrible situation that would have left many adults paralyzed with fear. Instead, he unhesitatingly dealt with it in a way that saved his entire family. 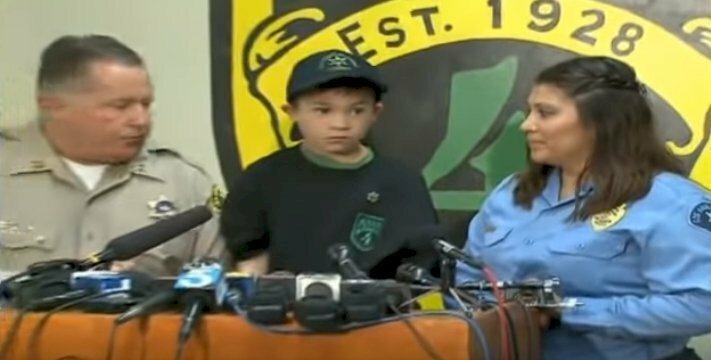 The Norwalk, California boy's home was raided by three intruders who went straight for the boy's parents. When Carlos realized what was going on, he grabbed his younger sister and ran. 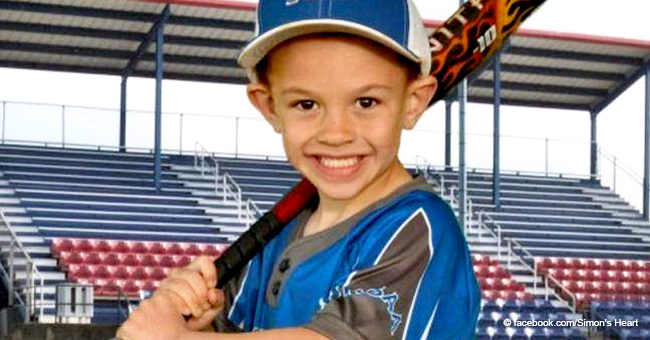 The seven-year-old remembered to take one important device that would potentially save his family's lives. He picked up a phone, then hid in the bathroom with his sister. "There's some guys. They're going to kill my mom and dad, can you come, please... Can you come really fast? PLEASE, PLEASE." 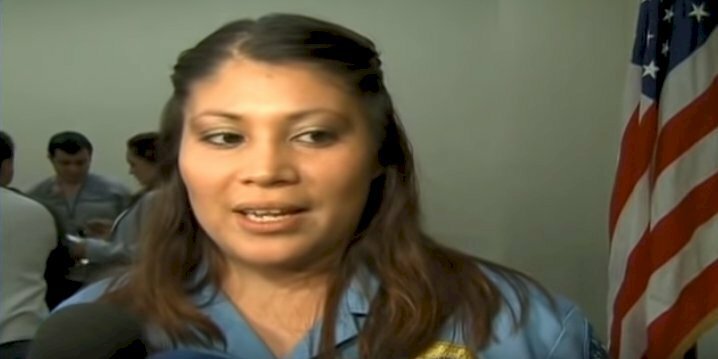 According to ABC News, the person on the other line was Monique Patino, a Los Angeles County sheriff's dispatch who immediately sensed the urgency in Carlos' voice. She had to remain calm. More importantly, she had to help Carlos remain calm. She gave him a piece of advice: breathe deeply. After reassuring him that police had been sent out, Patino also informed the young boy to stay on the line with her. What she heard next was terrifying. The gunmen had apparently discovered where Carlos and his sister were hiding. In the 911 clip, one can hear the screams as they approached the two children. But when the gunmen asked Carlos who he was talking to on the phone, he directly responded that it was 911. With that, the men fled the scene, leaving the entire family unharmed and all their material items in place. "Every call is different, but this one was the most horrific for me. I got really shooken up." Carlos was hailed a hero. 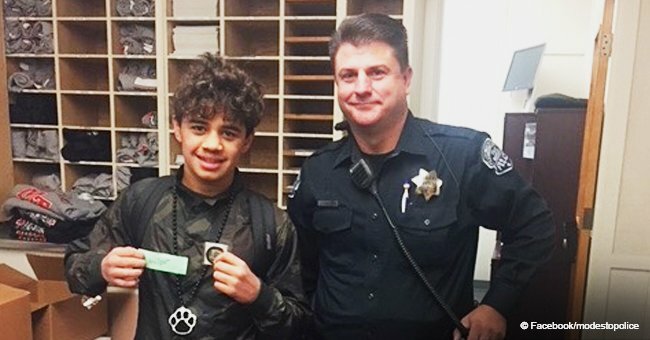 And although the three suspects were not caught right away, he and Patino thwarted a life-threatening situation. "By bringing the cops here... lots of cops... Thank you, Monique." 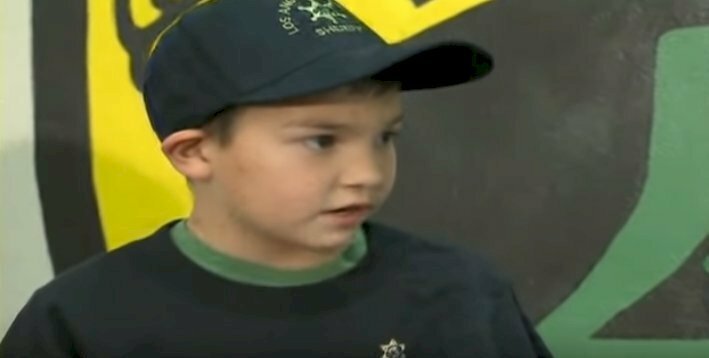 The boy was well-taught by his mother to carry out 911 calls. It's unfortunate that the lesson had to be put to use, but fortunate that it was an option. Patino herself has children, aged 7 and 8 at the time, who both know what to do in case of an emergency. 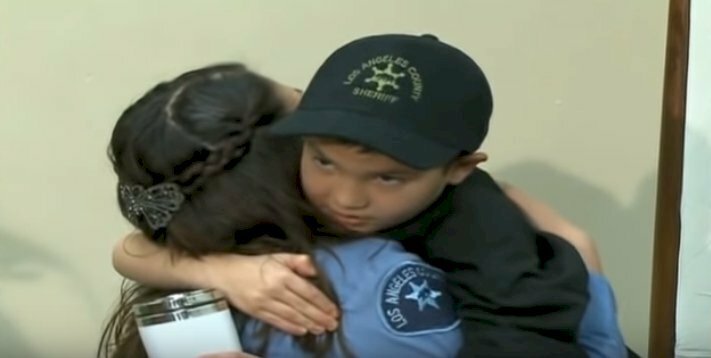 She shared a warm hug with the young boy whom she helped to save his family's life. Another seven-year-old saved thousands of lives in a whole different species of animals back in 2015. 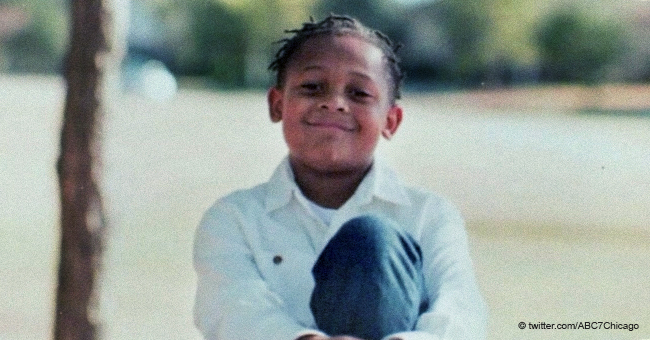 Roman McConn's mother said the boy first had the idea at the age of four when he wanted to "get money to help a rescue that he had seen on a pretty regular basis." When Roman and his mom learned about kill shelters, they made a decision to open Project Freedom Ride. The organization links unwanted and abandoned dogs to loving families rather than condemning them to euthanasia. 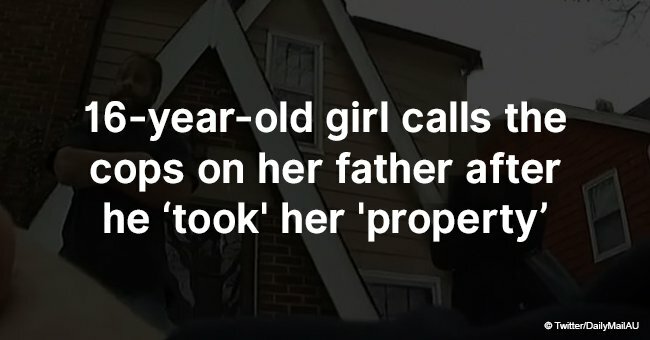 And a five-year-old girl knew just what she had to do when her grandfather Frank Hensley started having intense chest pains and called 911. 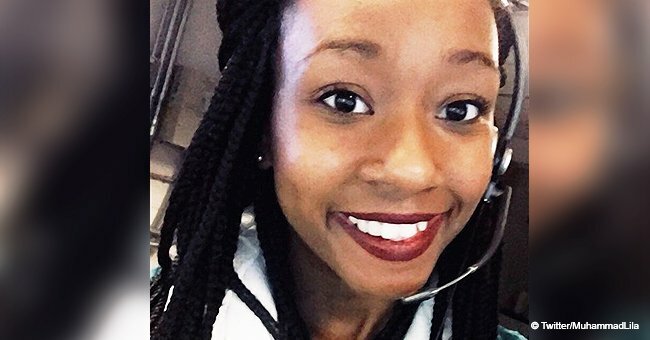 Unable to breathe, Hensley spoke to the dispatcher since her grandfather couldn't. The conversation was hilarious. After adorably reassuring her grandfather that "It's gonna be ok," Savannah mentioned something no one else is worried about. "We're in our jammies. So I'm gonna have to get dressed." The sweet video was shared on social media where it went viral.